You just can’t beat that feeling of knowing that your physique is one you’ve worked hard for. Noticing the appreciative stares from envious strangers, and knowing that every time you hit the gym, you’re pushing the boundaries of what you once thought was impossible – makes it all worthwhile. The best strength and muscle building programs all have one thing in common; they‘re effective. The journey into lean mass is one that is tough… but worth it. And even though you already train regularly, stepping it up a gear, or two, will really make the difference. Building impressive slabs of pure muscle isn’t about intricate programming or choosing the most elaborate exercises. It’s about sticking to the stuff that works, getting your head down and embracing the journey. If you’re struggling to add muscle mass, gain strength, and boost athleticism then this is the program for you. In this program you’ll be chiseling out a body gifted to you by the gods. Thick, strong arms, and a barrel-like chest. Shoulders wide enough to hit the door frames as you enter a room, and legs strong enough to squat houses. Over the next 90 days you’ll be challenging your body into new growth. You’ll be stimulating every muscle fiber, and giving yourself enough of a stimulus to boost muscle mass and strength. 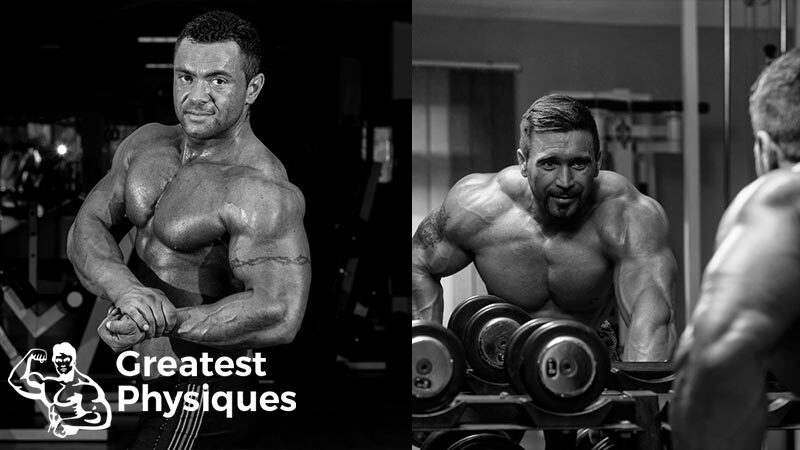 When it comes to building an appreciable amount of mass, there are a few rules to follow. By adopting these you’ll not only hit your targets across the 90 days, you’ll absolutely smash through them. When it comes to giving your body a stimulus for muscle growth, you have to challenge it. By choosing a weight that your body is unaccustomed to, you trigger a series of biological events that results in new muscle cells. Progressive overload refers to challenging your body with weights that your’e not used to. Rather than choosing the same dumbbells that you’ve used for the last few weeks, the idea is to force your body to adapt by constantly aiming to test yourself. How do you use progressive overload? You can overload the body in a number of ways. By adding more weight, completing more reps, reducing your rest periods or even adding more exercises, you’ll give your body everything it needs to build slabs of muscle. Your main aim on this 90 day program is to focus on lifting as much weight as you can for your given rep range. If you’re asked to complete a set of 10-12 reps, then you have to choose a weight that fatigues you within that range. If you can squeeze out 13 reps then the weight is too light. And of course, if you can’t squeeze out the bottom end of the rep range then it’s too heavy. The reason why many people don’t achieve their muscle mass goals is that they simply don’t challenge themselves enough. Use this opportunity to really see what your body can do. In the last few years, we’ve seen a revolution when it comes to scientific research on muscle growth. We know much more now than we ever have, when it comes to promoting protein synthesis – the laying down of new muscle cells. The big thing we’ve learned is; the primary driver of muscle growth is volume. In fact, those scientific studies suggest that high load and repetition weight training protocols not only improve lean mass and strength, they boost anabolic hormones such as testosterone too. If you want to add more lean mass in less time then you need to maximize volume. What do we mean by volume? If you multiply the amount of weight you lift by the number of reps you complete for a given exercise, and then multiply that number by total sets, you have your volume. Both smaller, independent studies and larger meta-analyses point out that completing multiple sets of progressive overload optimizes the muscle growth response. Higher volume equals more muscle. And in this program we’ve taken this research and given you exactly what you need to develop more mass in less time. When it comes to ensuring you hit your volume markers, full-body sessions work well. In fact, they work so well for muscle growth, studies show they can be superior to once-per-week muscle split training. Muscle splits are great, there’s no denying that. But for a busy guy who can’t hit the gym 5-6 times per week they don’t always work. You might miss a session which means you don’t train that muscle for another week. You might be so sore from the workout that it inhibits your ability to train again on the following day, because your mobility isn’t as great or you simply can’t move. You’ve also got to take into account when split training, you’ll lift less and less as you progress through each exercise because of accumulative fatigue. Full body sessions allow you to lift heavier because each exercise is on a completely different muscle group. You’ve got more chance of feeling fresh and strong. Allows a higher load to be used because your muscles are ‘fresher’. 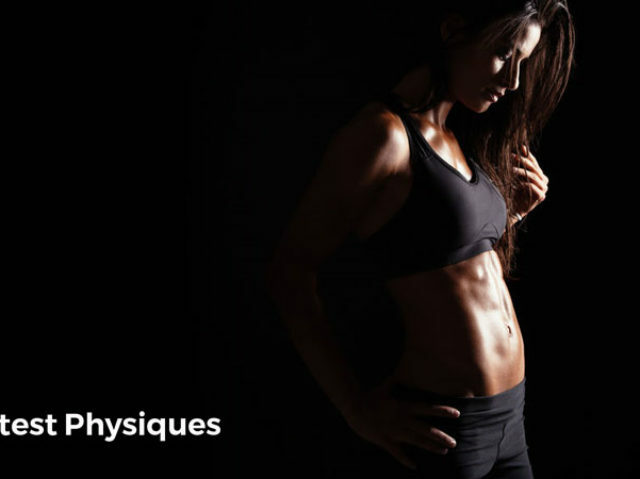 Outline – how does this muscle building program work? The purpose of this program is to give you every tool you need to force your body into more muscle growth. Unlike other programs, we’ve kept things simple – no unnecessary equipment, no complex exercises. Just good programming that promises results. We’ve set this program up for 3 days per week. That’s frequent enough to hit your weekly volume, but not too often that it’s impossible to follow. After all, you’re a busy guy with other things to do with your life. We want to find a balance between the minimum effective dose of training, with the time you need to live a healthy and fun life away from the gym. In weeks 1-4 there’s an emphasis on simple, less skill-based exercises. The focus here is one promoting as much adaptation to your muscle tissue as possible, without having to worry about complex exercise patterns. You’ll be aiming for around 12 sets per week for your major muscles – enough to stimulate good growth without hitting your body too hard too soon. For weeks 5-8 you’ll be mixing it up with more complex movements, incorporating more dumbbell work into the program. The total number of weekly sets increases and the session overall are tougher. Finally, in weeks 9-12 you’ll be ramping up the intensity and strategically ordering your workouts to not only increase weekly volume, but doing so in a way that targets your endurance and stamina too. To do this you’ll be completing each exercise as a superset – once you finish exercise 1, you move straight away onto number 2, only resting once you’ve completed them both. 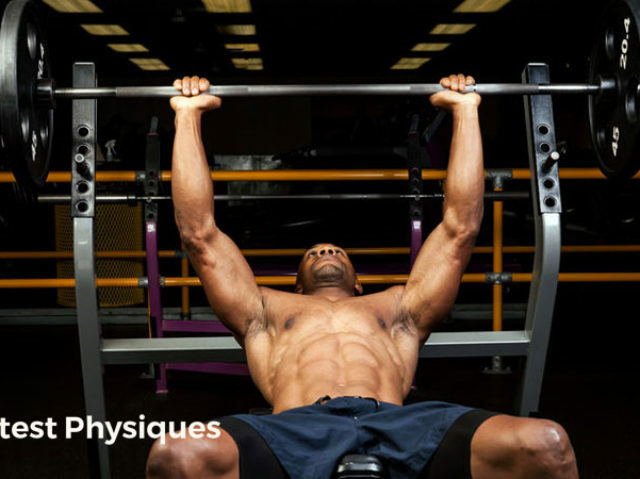 In each workout you’ll be aiming for 3 sets of around 8-12 reps (per side if it’s a unilateral exercise). Remember, if you can do more than 12 reps on any set you have to increase the weight. Rest times aren’t measured as such but by aiming to keep below 3 minutes between sets you’ll be done inside 60 minutes. You’ll be completing 4 sets of each exercise in this second phase. It’ll make your sessions slightly longer, but it’ll be worth it. Again, don’t be too concerned about your rest times but keep an eye on the clock – if you go above 3 minutes, chances are you’re ready for your next set. In this block, your main focus is supersets. Complete both exercise 1 and 2 back to back with no rest in between. These exercises have been chosen so that there’s minimal moving of equipment needed – you can just take a pair of dumbbells over to where you need them. Aim for 4 sets again and try to rest no longer than 3 minutes between supersets.